How could a woman in the service industry possibly help me with the challenges I’m having with my team? For starters, she first got her feet wet in YOUR industry by building a house & working shoulder-to-shoulder with her trades. and every single one of these results came from strengthening & improving their teams. Take all-expense-paid business golf trips in places like West Palm Beach (just as an example – go ahead & think bigger)? Take a 3-week, totally unplugged scuba-diving vacation in the Timor Sea (no cell reception there!)? 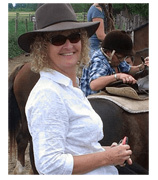 … and … based on Lynne’s clients’ uplevelling themselves & their businesses … these aren’t even the ½ of it. ☺ (In fact, these examples are just a very few of just 1 client’s journey while in a partnership with Lynne.) No kidding! It all hinges on having a SOLID TEAM. 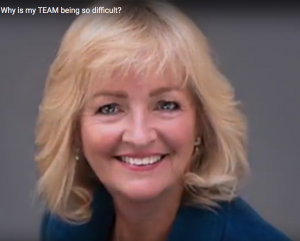 If you want any of this … or better yet, whatever you are hoping & wishing & longing for yourself … then attend this Webinar Series (3 parts) where Lynne will be training on how you, too, can Strengthen & Improve your Team faster & much more easily than you’re doing today. ‹ Why is my team being so difficult?